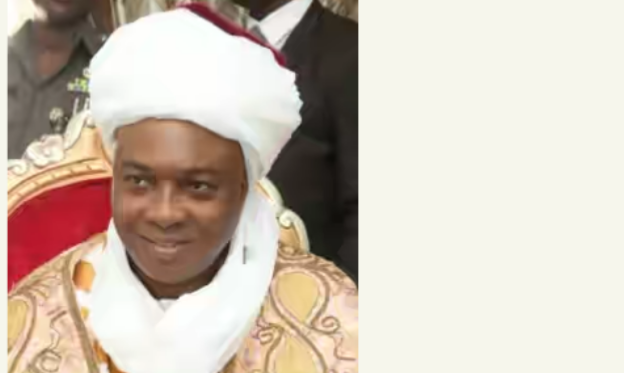 ILORIN-An Ilorin High Court judge, Justice Adeyinka Oyinloye on Wednesday slammed a N4 billion judgment against the publisher of popular online newspaper, Sahara Reporters, Mr. Omoyele Sowore, over series of stories published last year by the medium against Senate President, Dr. Bukola Saraki.. The judgment affected stories published by the online medium against Saraki between September and December of 2015. The Senate President had, through his lawyer, Babatunde Olomu, asked for the intervention of the court following the publication of series of libellous stories against him by Sahara Reporters. Olomu told newsmen that the defendants had refused to defend the case despite the service of the summons on them. Delivering the judgment, Justice Adeyinka Oyinloye of the court agreed with Olomu and granted all the reliefs sought by the claimant in the case. “The sum of N1 billion as general and aggravated damages for libellous words falsely, maliciously and recklessly published by the defendants of and concerning the claimant in the online issue of Sahara Reporters of Sahara Reporters of December 1, 2015 under the caption: “Arms Contract Scandal: Senator Saraki Blackmailed CBN Officials To Pay N250 Million Hush Funds”. “An order directing the defendants to remove the offending publications from its website on the internet within three days from the date of judgment and an order directing the defendants to publish an apology to the claimant on its online newspaper and in three other daily newspapers.” he said.